毛旭, 张涛, 2018. 2018年4月大气环流和天气分析[J]. 气象, 44(7): 977-984. DOI: 10.7519/j.issn.1000-0526.2018.07.014. MAO Xu, ZHANG Tao, 2018. 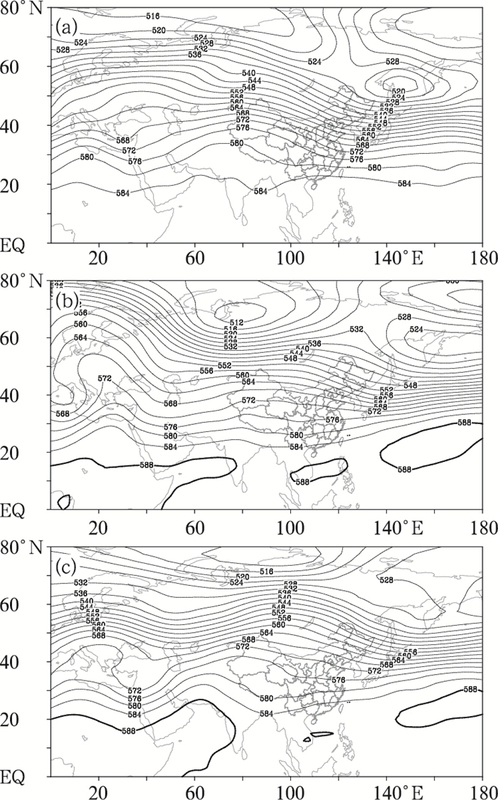 Analysis of the April 2018 Atmospheric Circulation and Weather[J]. Meteorological Monthly, 44(7): 977-984. DOI: 10.7519/j.issn.1000-0526.2018.07.014. Abstract: The main characteristics of the general atmospheric circulation in April 2018 are as follows. There were double polar vortex centers in the Northern Hemisphere, stronger than usual. 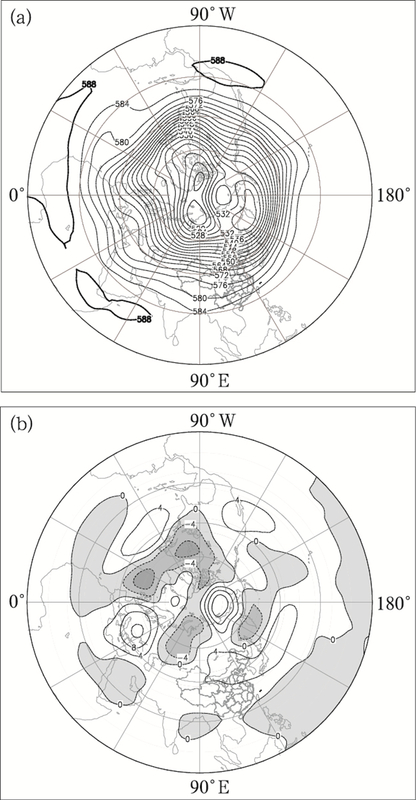 The circulation in Eurasian middle-high latitudes showed a four-wave pattern. The strength of Western Pacific subtropical high was a little weaker than in normal years while the south branch trough was stronger. 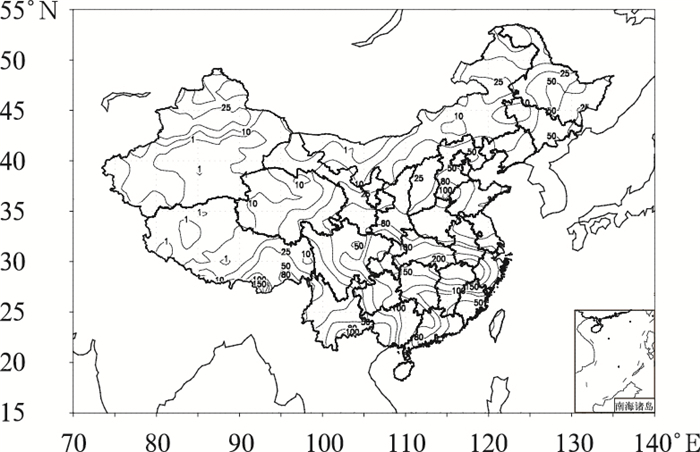 The monthly mean temperature was 12.4℃, 1.4℃ higher than normal with the value of 11℃, and the monthly mean precipitation amount was 43.6 mm, which is less than normal by 2.5%. Three cold air processes happened in this month. The first cold air process was a nationwide strong cold air process, causing wide range of severe cooling, raining and snowing. 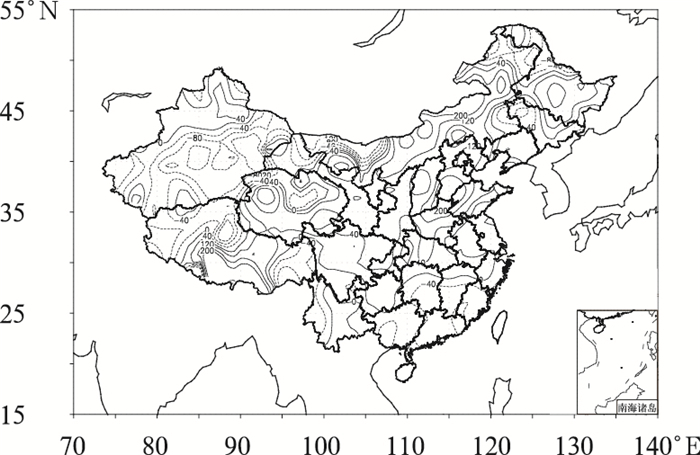 There were five sand-dust weather processes seen in northern China in April. In addition, three torrential rain processes happened in southern China. 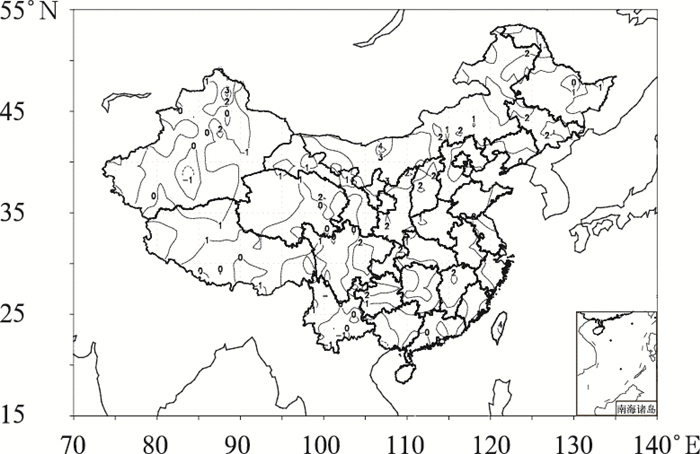 The middle and lower reaches of the Yangtze River Basin suffered severe rainstorm floods caused by the heavy rainfall event in 22-24 April 2018. 朱乾根, 林锦瑞, 寿绍文, 等, 2000. 天气学原理和方法(第四版)[M]. .